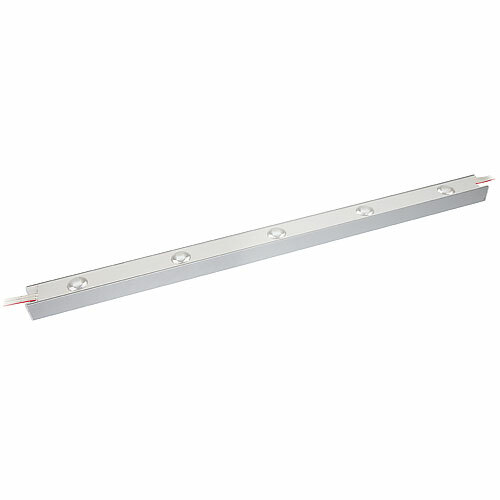 The 5 Optic LED Side Light Bar is an edge lighting module with low power consumption and high light output that makes illuminating light boxes much more efficient. 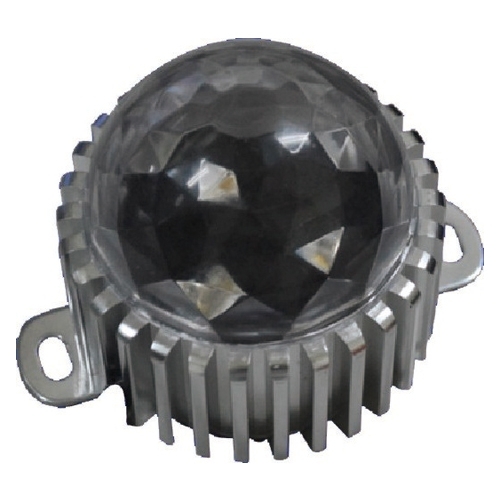 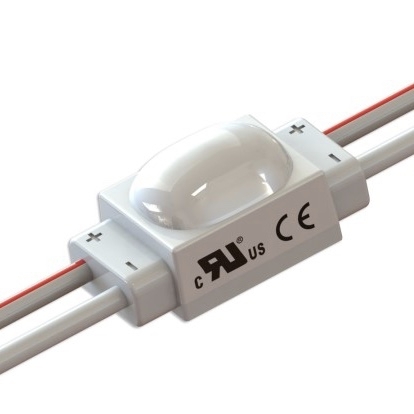 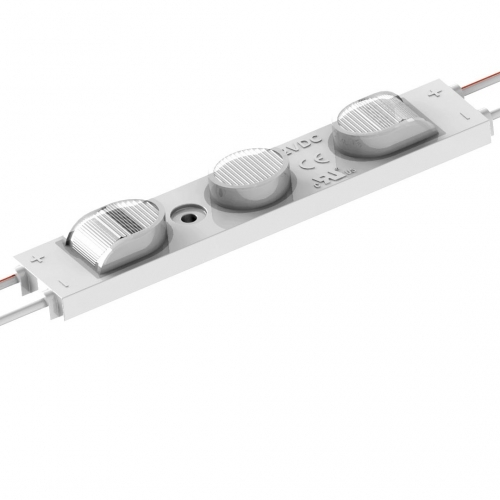 This module incorporates high power LEDs with a special optic lens that allows for maximum light distribution across the face of the light box. 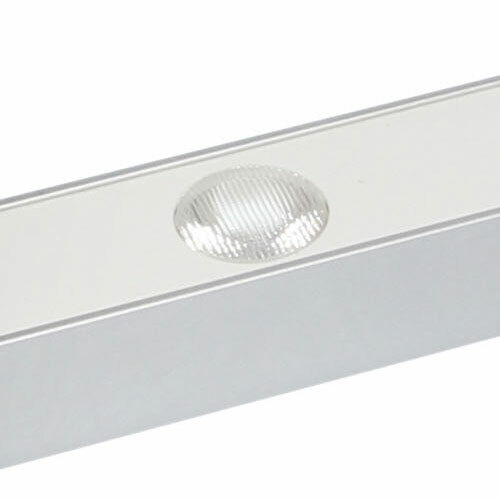 Suitable for light boxes of no more than 2m wide; single sided light boxes with a depth of 80-200mm and double sided light boxes with a depth of 140-400mm.